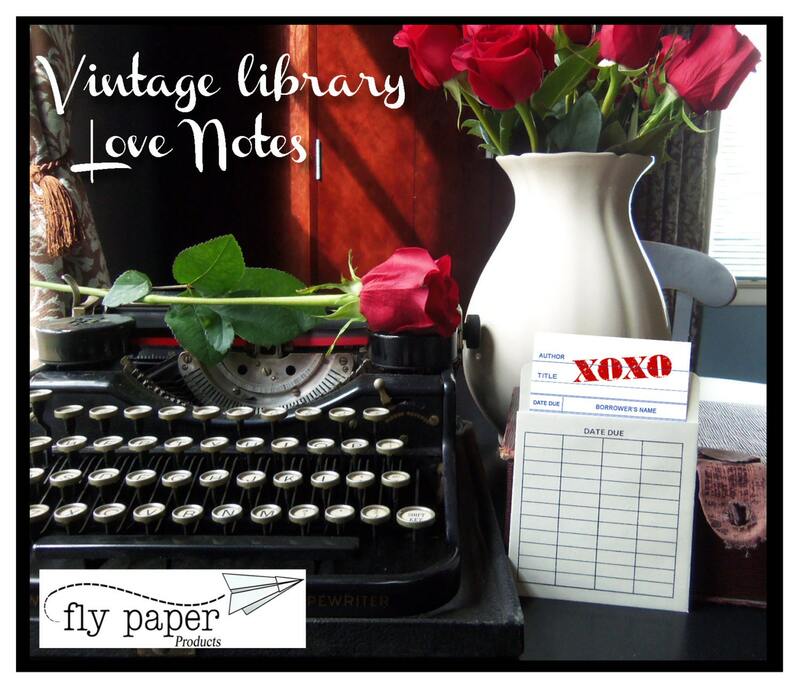 Every love story is beautiful....Book themed greeting card with a vintage library pocket and envelope. This listing is for (1) Book themed greeting card. 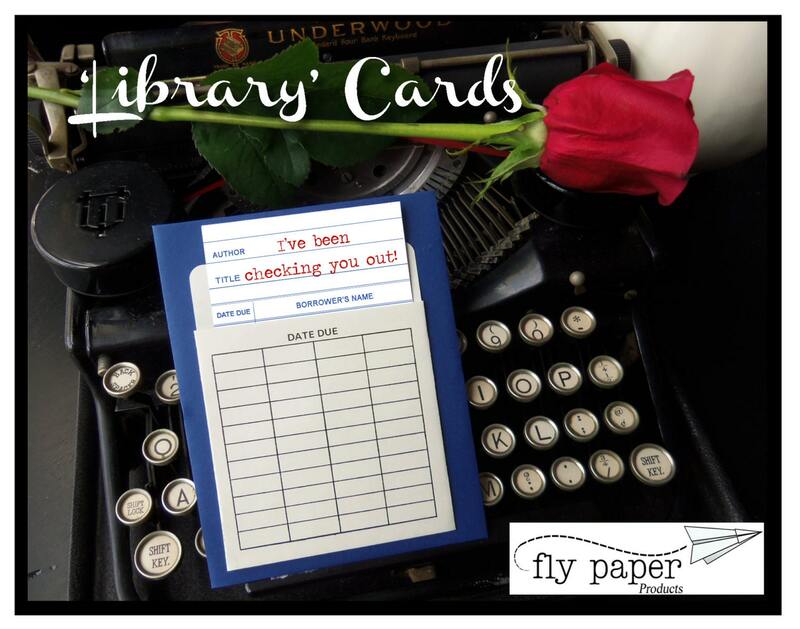 "Every love story is beautiful, but ours is my favorite" is printed onto a vintage book card and the bottom of the card is left blank so you can write your own personal message. You can also write on the backside of the book card if extra space is needed. 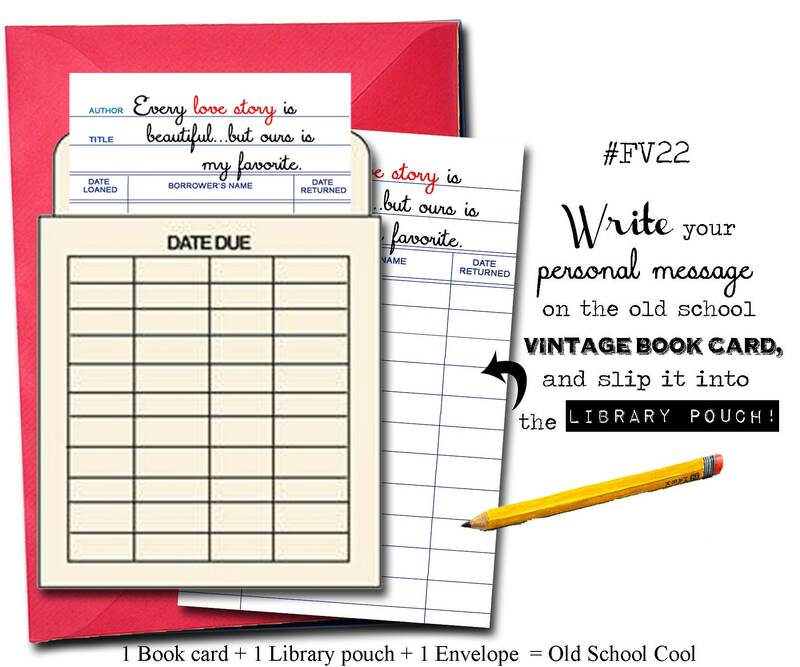 The book cards measure 3" x 5" and comes with a vintage library pouch and a color coordinated envelope. 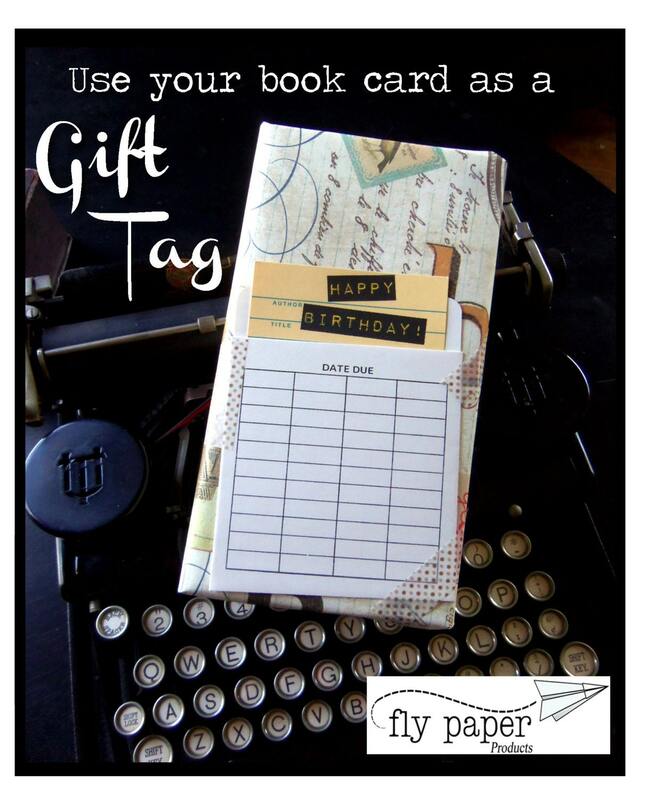 You can also attach the book card and library pouch to a gift to use as a unique gift tag as shown in photo #4. All of our items are handmade in Ann Arbor, Michigan.